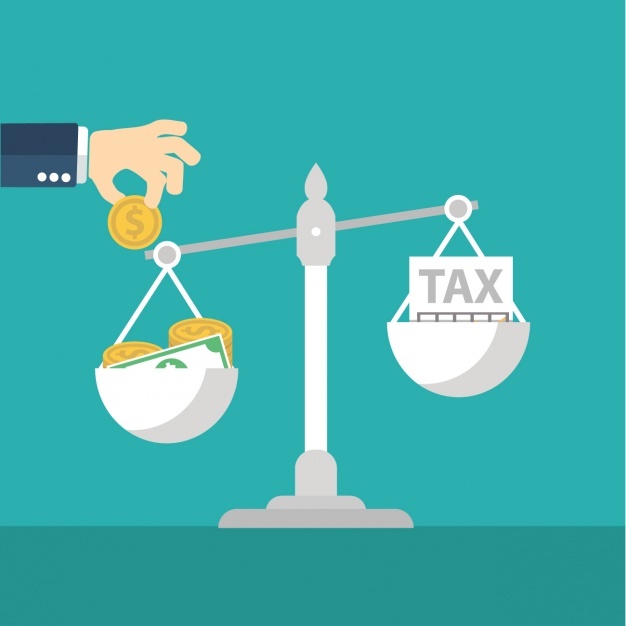 What are some tax saving options for startups? For several business tycoons and conglomerates leaders, there had always been a rough start coupled with a lot of perseverance and practice to bring themselves onto the position that they currently enjoy. A startup is a company which is in its initial stage of operations. An entrepreneurial venture, in its early operational stages, often aims at resolving real-life issues by projecting an innovative product or service. Typically new and small in nature, startups are mostly funded by either the entrepreneur himself or a group of investors who believe in the concept of the business or its owner. In India, the government has announced 100% tax deduction under Section 80 of the Income Tax Act 1961, only to the established startups, formed on or after 1st April 2016 and before 1st April 2021, for any three consecutive years. 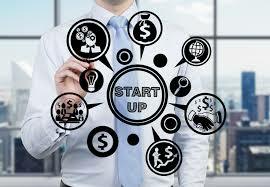 • The startup should be incorporated as a company or a Limited Liability Partnership. • It has to be incorporated on or after 1st April 2016 and before 1st April 2021. 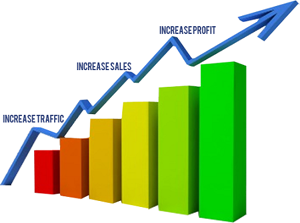 • The turnover of the startup should not exceed Rs. 25 crores. • It should be certified by Inter-Ministerial Board of certification in respect of eligible business - a business that includes innovation, development, deployment of products, technology-driven services or intellectual property. • It shouldn't be a result of reconstruction or splitting up of an already existing business. A startup owner is subject to several tax concessions and deductions under the purview of the Income Tax Act 1961. 1. A home loan can be very beneficial in a way wherein a startup can aim on interest as a deduction from house property and can also claim principal as a deduction as under Section 80C of the Act with other deductions amounting to not more than Rs. 1.5 lacs. 2. In businesses where the unorganized labor is generally paid in cash, at least 40% of the manufacturing expenses include indirect wages. There expenses if recorded incorrectly result in higher profits and thus, higher taxes. Such situations can be well avoided by making proper records of cash payments. 3. Cash payments above Rs. 20 thousand in a day to a single person should be avoided. The expenses if paid to a person in a day exceeding 20 thousand is not covered under tax deduction other than by way of cheque/ draft. 4. Incomes, if distributed and taxed under other heads, can result in a lot of saving by way of lesser tax payments. 5. Section 80 TTA of Income Tax Act 1961 also permits deduction of interest on savings upto Rs. 10 thousand per year. If such advent is taxed as any other income, deduction under section 80TTA cannot be prevailed. 6. Indexation, if claimed can be beneficial in saving a considerable amount of tax. Any asset having a particular current value is expected to escalate over years. • Exemptions on capital gains are provided under Section- 53-71 of the IT Act. Capital Gains asrising of the sale of residential property where the proceeds are reinvested in purchase of another residential property is exempted under Section 53. If proceeds are invested in government bonds, the gains are exempted under section 54EC of the Act. • Income tax return, if filed on time, can attract many benefits. A business loan can thus be carried forward for a period of 8 consecutive years but can be availed only when Income Tax return is filed on or before the due date. Therefore, prompt filing of returns is key to save on taxes. • TDS is an important tool to reduce tax burden on startups. Tax if deducted at source, for various transactions results in such expense allowed while calculating taxable profits. • Life Insurance premium and Medical Insurance Premium is also another way in which one can save on taxes. Premium paid on Life Insurance of self, spouse and independent children, married or not can be claimed under Section 80C along with other deductions to a maximum cap of Rs.1.5 lacs. Similarly, premium paid on medical insurance of self, spouse, dependent children and parents can be claimed under Section-80D with a maximum cap of Rs.25000. • Tax benefits can be availed by hiring tax experts to handle the matters of startups and paying advance taxes to the Central Government’s credit. • Every penny saved can be a big asset eventually. For any startup company, every small transaction should be properly recorded so that tax implications can be easily calculated and unnecessary tax levy be avoided. 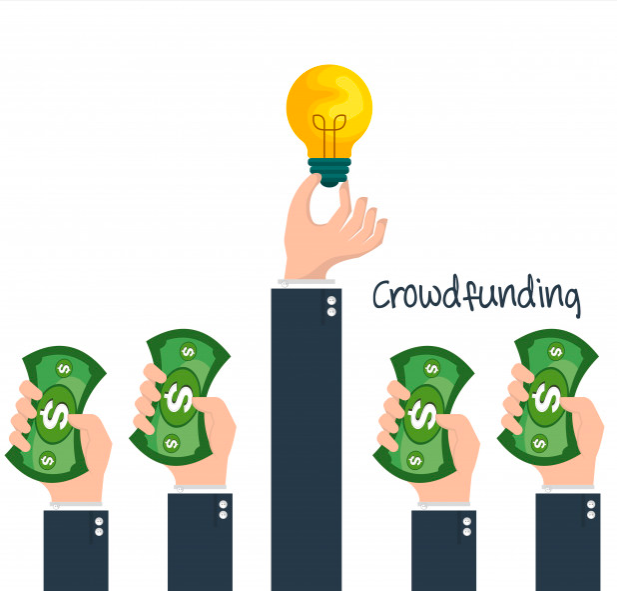 For any Startup Funding and Finances related matter, please Post Your Requirement anonymously and get free proposals OR find the Best Startup Funding and Finances Lawyers and book a free appointment directly.